See Us At | Celtic & Co.
Every year we hit the road and exhibit at different shows across the country, bringing Cornwall closer to our customers and offering them the chance to experience the collections for themselves, and this year is no exception. 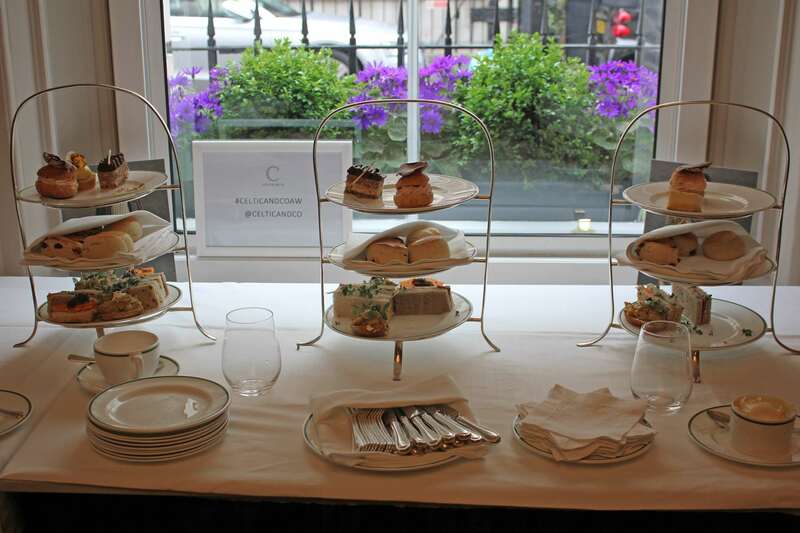 We held exclusive customer lunches in Surrey and Bath back in September to showcase the Winter collection before it had launched. 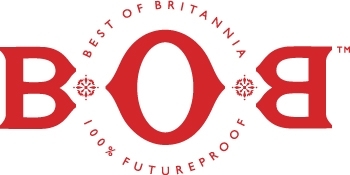 A couple of weeks later, we exhibited at the Best of Britannia exhibition in London, a celebration of British manufacturing. Showcasing the best of British design and manufacture, 'BOB London' is the perfect exhibition to discover the finest emerging and historic British brands. Held at the Boiler House, part of the Truman Brewery on Brick Lane in London, BOB 2017 took place on the 12th and 13th October. 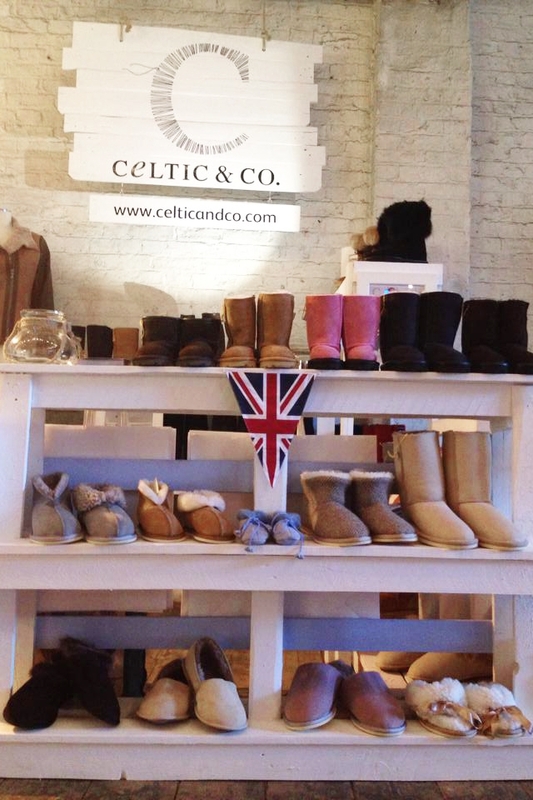 We exhibited on stand 10 and 11, and offered you the chance to browse our handcrafted British sheepskin footwear as well as our luxury knitwear and outerwear, all designed and produced right here in Britain! 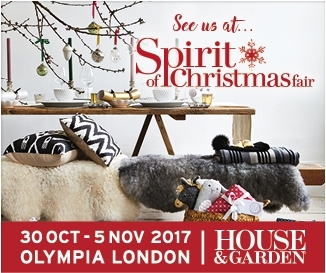 Held at London Olympia from the 30th October to the 5th November, the Spirit of Christmas Fair is a shopping experience like no other. Over 750 independent boutiques will be exhibiting under one roof, offering you the chance to browse their products and shop 'til you drop. We will once again be exhibiting in our favourite spot, on stand A39 where we aim to inspire you with our luxury gifts for Christmas and beyond. 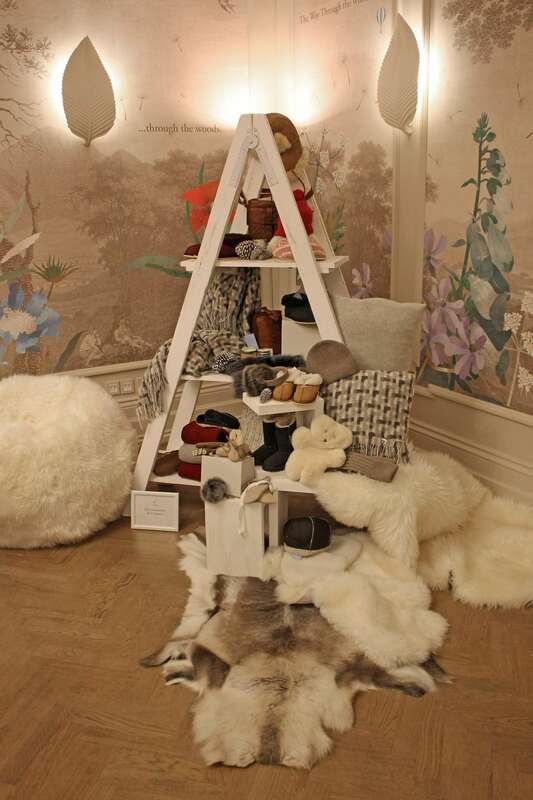 Come and try on some of our beautiful sheepskin coats or slip into a pair of handcrafted slippers, whatever your budget, you'll be sure to find something perfect for friends, family or even yourself! For more information on the Spirit of Christmas Fair 2017, click here.